At Wheels of Wellington, we are dedicated to our customers and provide quality sales and service. Our friendly and knowledgable staff ready and willing to help match you with a frame that fits both your body and riding style. 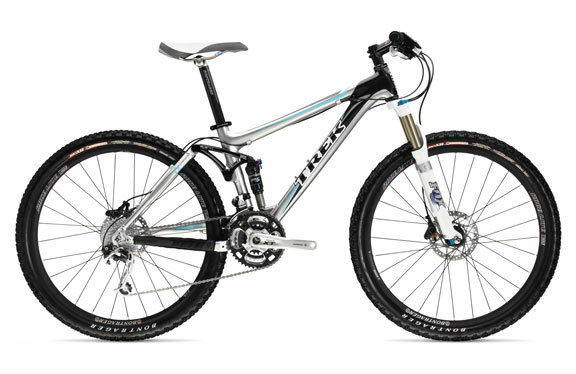 We sell new bikes and a wide range of accessories to get you on the road. Wheels of Wellington offers complete repair services on all types of bicycles. Bring your bike in for an estimate or diagnosis. Whether it is a simple tune up or complete overhaul, we repair your bike as if it were our own. Although we are a repair-focused business, we stock a variety of carefully selected parts & accessories for all your riding needs. Come by the shop, email us or call today! Visit the Contact Us page for directions and our shop hours. We are located in the Wellington Mall on the corner of Forest Hill Blvd and Wellington Trace. Copyright 2008 Wheels of Wellington. All rights reserved.